The new JPX900 uses Mizuno's best design ideas to send the ball faster and further than ever before. It's built to give the user consistently high ball speeds, that don't drop off on miss-hits. 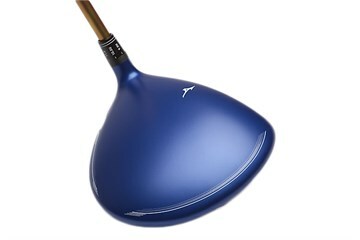 The JPX900's shallower profile looks easy to hit, sending all the right messages and inspiring confidence at address. The JPX900 is Mizuno's most adaptable driver ever with the ability to create the spin rates and launch angle best suited to your ball speed. Very happy with my purchase. Fast delivery and good communication. I will buy more times. 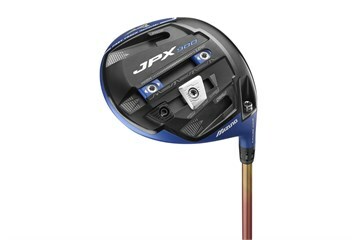 After a few seasons with a MP-630 FT I've bought the JPX-900... and surprise... it's longer and there's less penalty when you miss the sweetspot! Very happy with the club and with the service!